Visual Composer is the Best Website Builder for WordPress. All You Need to Create a Beautiful Website. Use the power of the drag and drop website builder as your competitive advantage. Design layouts you always wanted, layouts that sell more. Visual Composer makes page building in WordPress fast and easy. 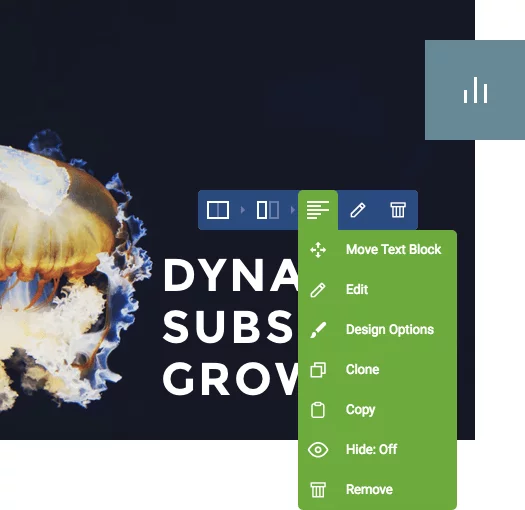 User-friendly and straightforward drag and drop editor coupled with premium templates, blocks, elements, and extensions - all you need to create a website. "Visual Composer is a great plugin for beginners to start a website. It provides powerful features for website making in a simple manner. Website editing is made super simple with the real frontend drag and drop editor." 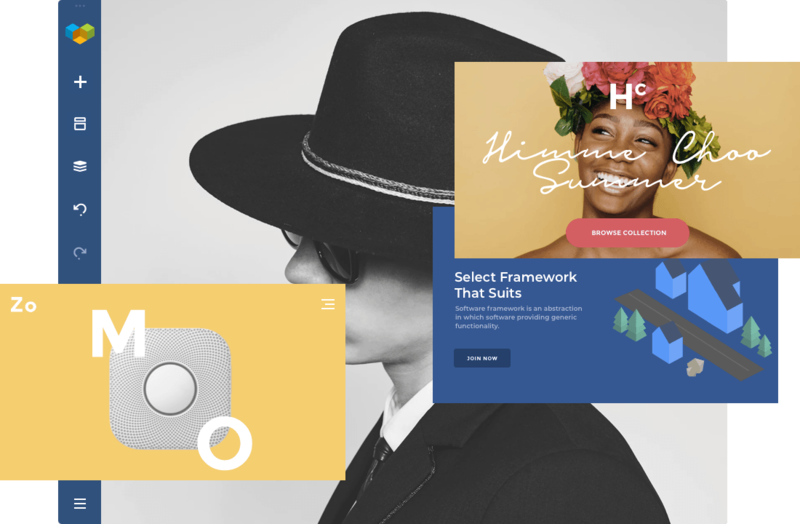 Create a website with innovative drag and drop website builder. 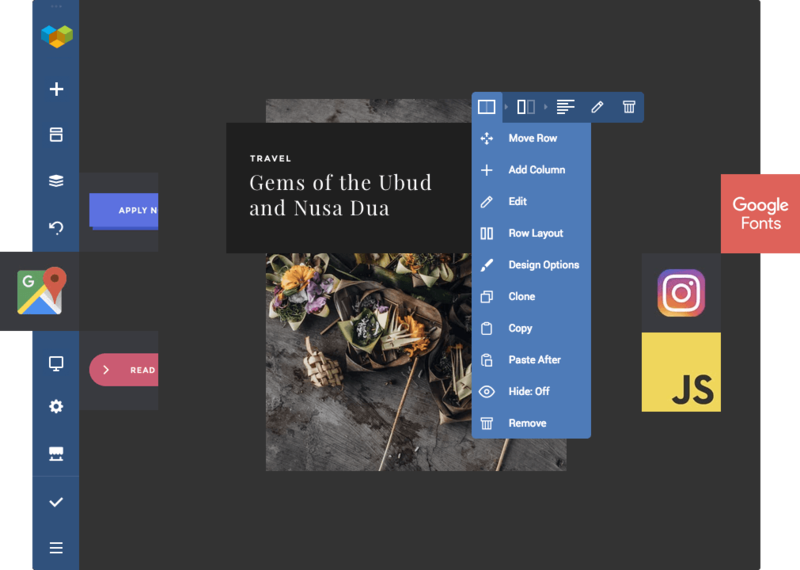 Simply drag and drop content elements to the page or start from a professionally designed template and customize anything you want. Visual Composer makes the page building process easy and changes the way you work with WordPress. 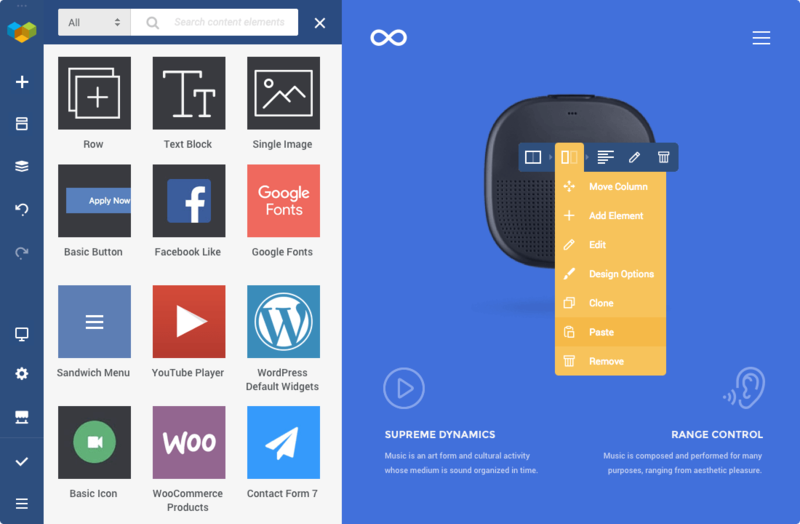 An intuitive interface makes it easy to create a beautiful website, all on your own. Design pages faster and easier with hundreds of content elements and templates available to you, we've got you covered. 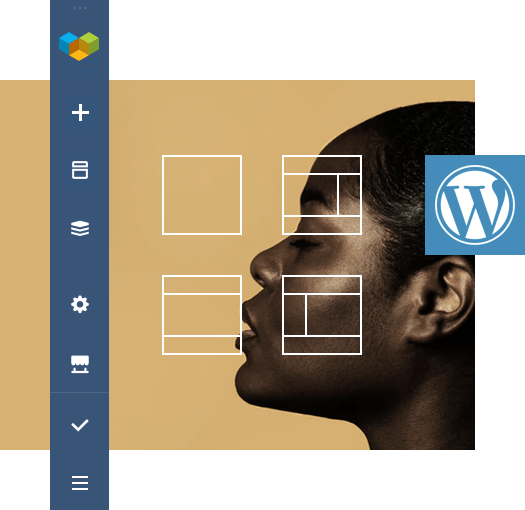 Create your website in minutes with ready-to-use WordPress templates and blocks for landing pages, business websites, portfolios, single articles or products. Be consistent and deliver your projects faster and on-time. "Visual Composer Website builder is by far the best tool I’ve ever used for building websites in WordPress. It’s fast, clean and easy to use. For someone like me, who is otherwise no stranger to coding everything by hand, VCWB has no real limitations. Just new and better possibilities for me as a designer to be however unique I want to be, so much faster and without the hassle." "I love using Visual Composer for my website. I’m fixing the website on my own from the ground up and it has been very helpful in making it easy for me to update my portfolio. The templates have also made creating content fast, easy, and consistent." "I’ve been rebuilding my website in WordPress using Visual Composer and my feelings on WordPress has changed a lot." Use premium content elements and design the page you want. Customize anything you want with easy-to-use element options. It doesn't matter how experienced you are. Create a responsive website right from the start. All the elements and templates are responsive and mobile-ready. Powerful and precise responsive options are built-in. Control the look of your website on mobile devices without leaving the editor. Get access to the Visual Composer Hub with a Premium license and download content elements at no additional cost. Download hundreds of rich content elements, compatibility elements, and WooCommerce blocks. Visual Composer works with any WordPress theme, page, post or custom post. Change themes as often as you like and never lose your designed layouts. Your content is forever yours. Live Frontend editor, Inline editor, and Tree view allows you to make changes instantly and see end-results before publishing. Boost your WordPress experience with the best and fastest editor on the market. Customize the appearance of any element on your page with outstanding design options. Get control over spaces, borders, background, parallax effects, and more - straight from the editor. 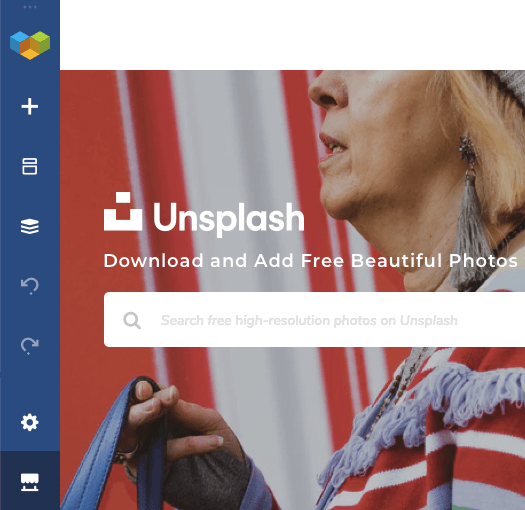 Visual Composer offers a seamless integration with Unsplash stock photo library. Download high-quality stock images right from the Frontend editor to your WordPress Media Library. Create Your Website Today. Any Layout. Fast and Easy. Visual Composer is the Best Website Editor for WordPress. All You Need to Create a Beautiful Website. Extend Visual Composer. Add your custom content elements or compliment your theme for free. Visual Composer API gives you the tools to create advanced projects for the most demanding customers. 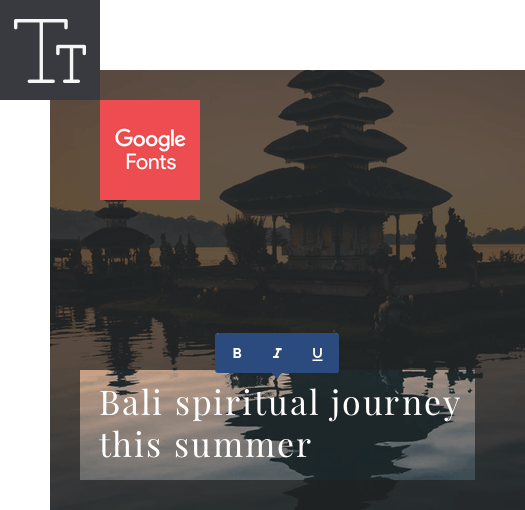 Give your theme users the ultimate tool to work with content. Integrate Visual Composer Free version into your themes and compliment it with custom content elements available exclusively in your theme. Create custom elements for your themes or develop Visual Composer addons. 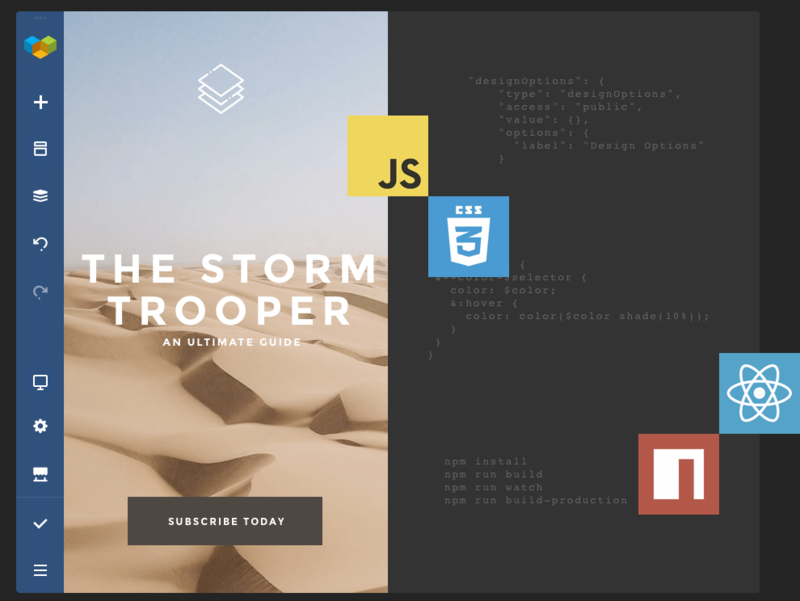 Visual Composer API allows you to extend the fastest growing WordPress editor on the market. Developed with clean code and performance in mind.